*NOTE* - This adapter set was built to fit newer model heavy duty pump hoses (2016 and newer.) The adapter does also fit older model pump hoses (prior to 2016) very tightly but does not lock in like standard OEM adapters. 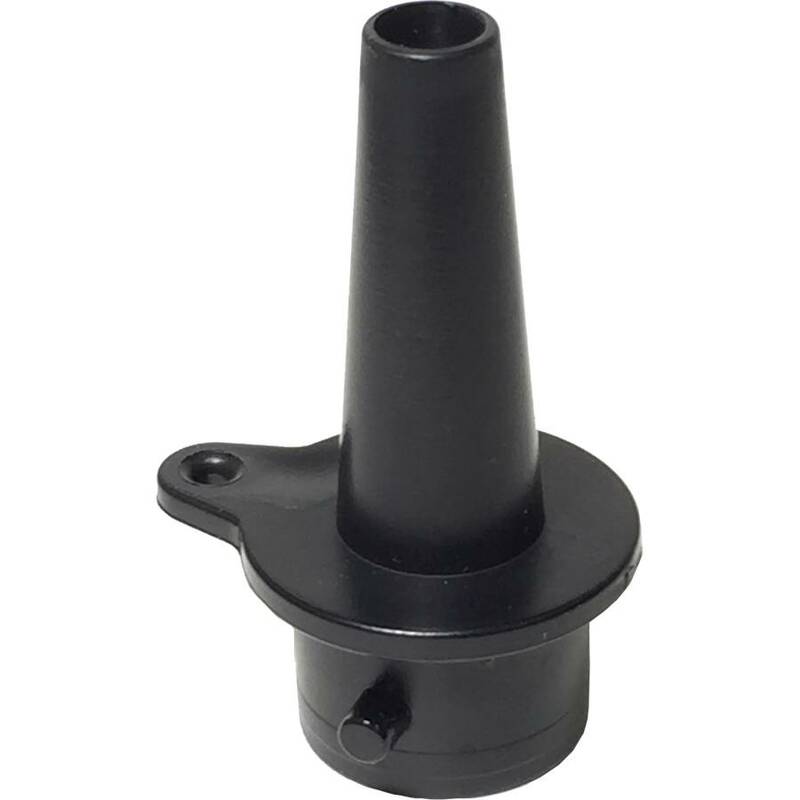 The adapter can be used as is or modified by filing down the tiny nub near the ridge of the adapter allowing it to lock in to the pump hose like OEM adapters.